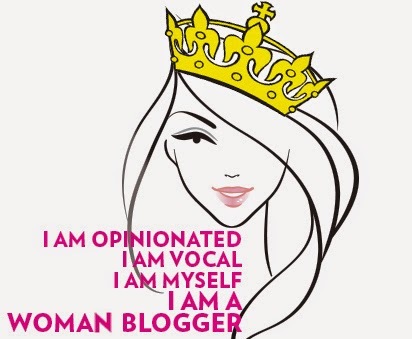 I have something new on my blog for you today. 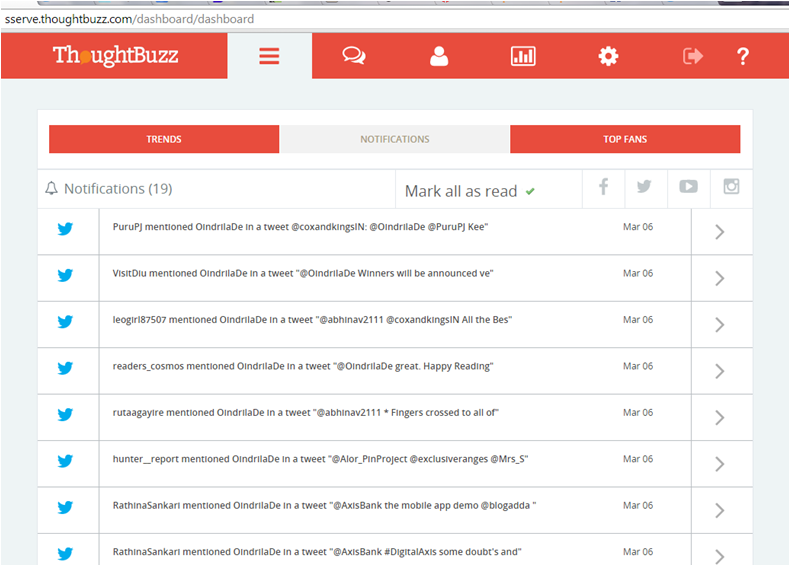 I am checking out Thoughtbuzz as part of an activity at BlogAdda. 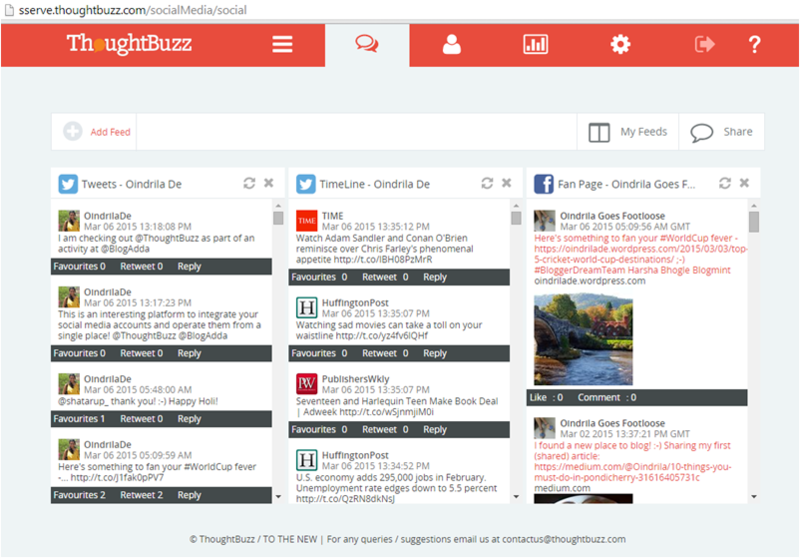 ThoughtBuzz is a new platform that lets you integrate various social media accounts and analyze their performance on a variety of parameters. I began by integrating my Twitter account and Facebook Page on ThoughtBuzz. The app has a very neat display that lets you monitor all your social accounts from one page. You can view multiple feeds from multiple social media platforms. 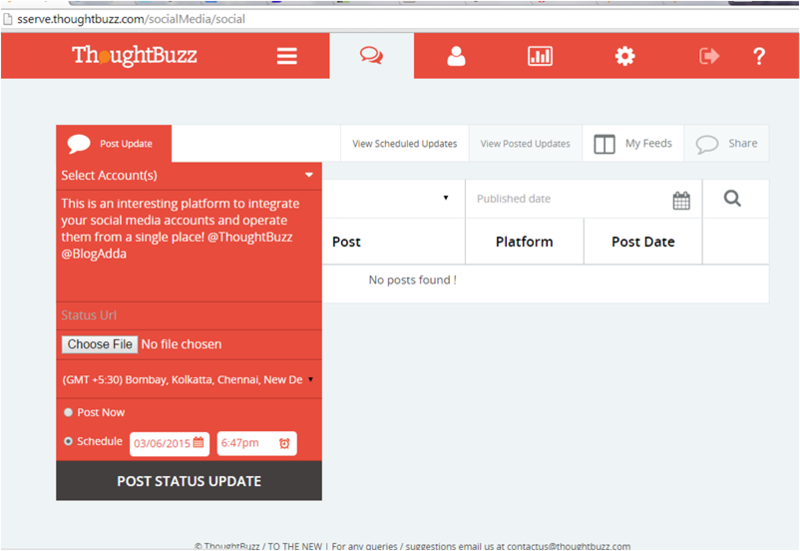 Currently, ThoughtBuzz lets you add accounts for Facebook (page only), Twitter, Instagram, LinkedIn and YouTube. You can also add a public page with its URL. Trends: You can view trending posts and topics on Twitter, Youtube and Instagram. Currently, ThoughBuzz supports Global Trends for Instagram, and Global, Country and City trends for both Twitter and Youtube. Notifications: You can get all your notifications for the integrated accounts at one place. You may also sort the notifications by social media platforms. Top Fans: This tab lets you view your tops fans account-wise. For Twitter it is supposed to show top fans by retweets or mentions, and for Facebook, by likes, comments or shares. Unfortunately, this feature does not work for me. This could be a bug for the ThoughtBuzz team to look at. The next tab lets you access your feeds - your updates, tweets, mentions and timelines. 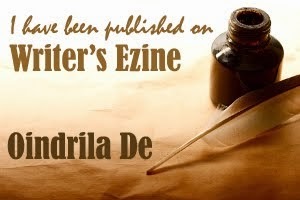 If you have a paid membership, you can also access your inbox. Another feature on this tab is the ability to compose and share updates and tweets. You can either post immediately or schedule it for sometime in the future. The interface lets you attach files / pictures to your posts. You can also view your past updates and scheduled ones. The third tab is for importing your followers and fans from all platforms. 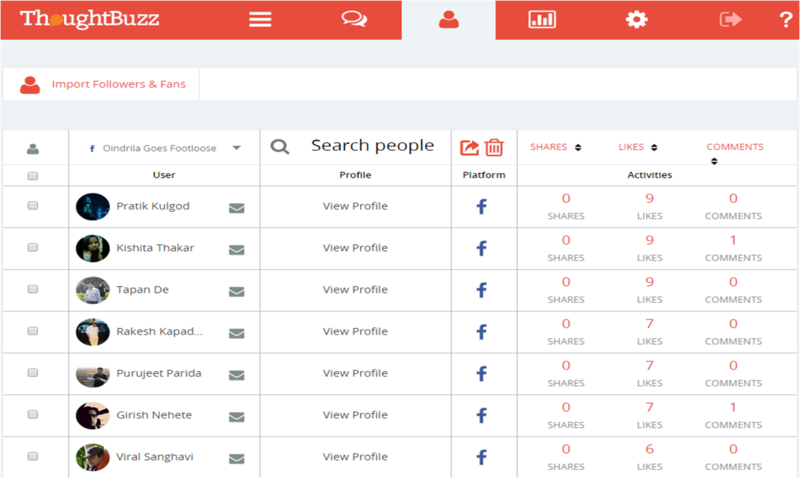 This lets you track your most engaged and active audience and switch between social platforms. For Facebook, this showed me the number of shares, likes and comments by the top followers and allowed me to sort accordingly. For Twitter, this should ideally show me the ranks as per retweets and mentions, but it only shows 0 against each Twitter follower I have. So, here's another bug for you! One more thing I would like here is to see the number of "favourites" on Twitter. One nice thing on this page is the search functionality which dynamically searches for the names of people as you type. The best thing, though, is the fact that you can export the entire list of fans as a CSV file! You are free to do your own analysis there. The next tab is for sundry analytics. If you select Twitter, you can see a graph of your daily follower-count, bars of your top 5 retweets with the actual tweet showing when you hover your cursor over a bar, top 5 user locations and top sources of Twitter client. You can also restrict the analysis to a specific period of time. For Facebook, the engagement analysis is mostly what you would get on your own Facebook page-membership. The last two tabs are for integrating more social media accounts or deactivating them and logging off. 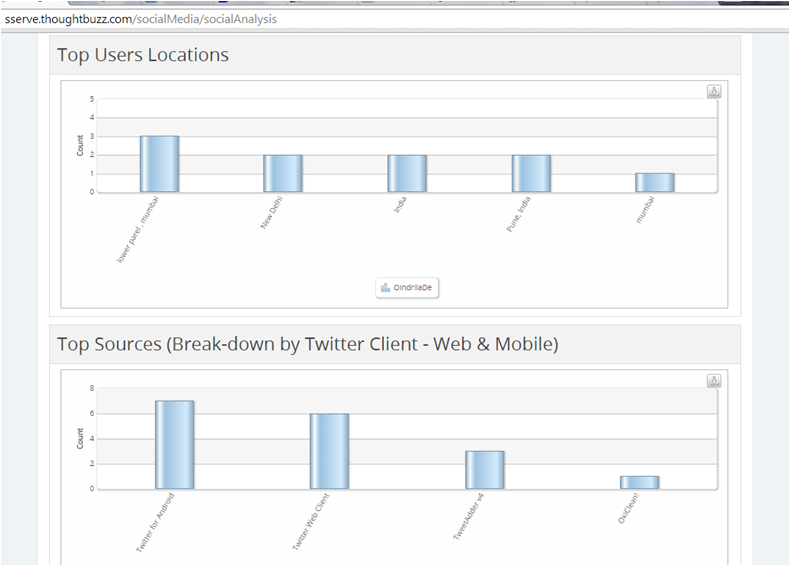 I like the concept and the usefulness of the analytics modules. Perhaps the premium versions have more features that are useful. However, ThoughtBuzz needs to fix a few bugs and do thorough testing before marketing this app to all. Another thing I'd like is to be able to integrate more accounts such as Google Plus and Pinterest.